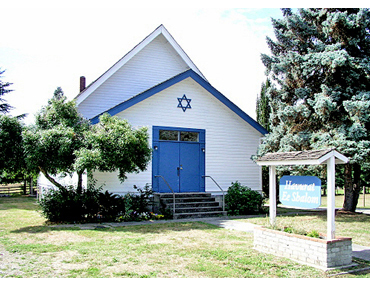 A warm and welcoming home for the spiritual, social and intellectual needs of the Jewish Community of Vashon Island. Monthly potlucks at members’ homes have continued from the first meeting to the present. For a time, there was a Sunday morning study group meeting in the home of Dan and Mary Rose Asher, to study Torah and discuss Judaism. One year, a women’s book group emerged to discuss books by Jewish women and on Jewish subjects. In cooperation with the Vashon United Methodist Church, the Havurah began doing an interfaith holocaust memorial service, which was offered to the entire community for many years. In 1989, Emma Amiad created an interfaith memorial service for Dr. Martin Luther King, Jr. Day. The celebration of Dr. KIng’s life and work is now is hosted in various venues in the community. The Havurah continues to be involved in social action and interfaith activities, providing help with Island charities such as the Vashon Interfaith Council on Homelessness, the Families in Need Wednesday night dinners, and the Vashon Food Bank. Another milestone was founding the religious school. With Louise Olsen as the main instructor and help from parents, Vashon’s Jewish children began a religious education. Many classes took place in the large studio of Chai and Joy Mann. Although small and without a rabbi, the Havurah assisted many young people to reach Bar or Bat Mitzvah, that blessed day when a child becomes an adult in the eyes of their Jewish community. The first of many was Zoe Mann in January of 1994. She and her family were able to borrow a Torah from Temple de Hirsch in Seattle for her studies. That tradition of Bar and Bat Mitzvahs continues today, with many taking place in our own building. A Torah must be housed in an ark, so Zoe’s parents asked their friend John Olsen to build one for Zoe. It turned out to be a lovely work of art and it now resides in our own building. 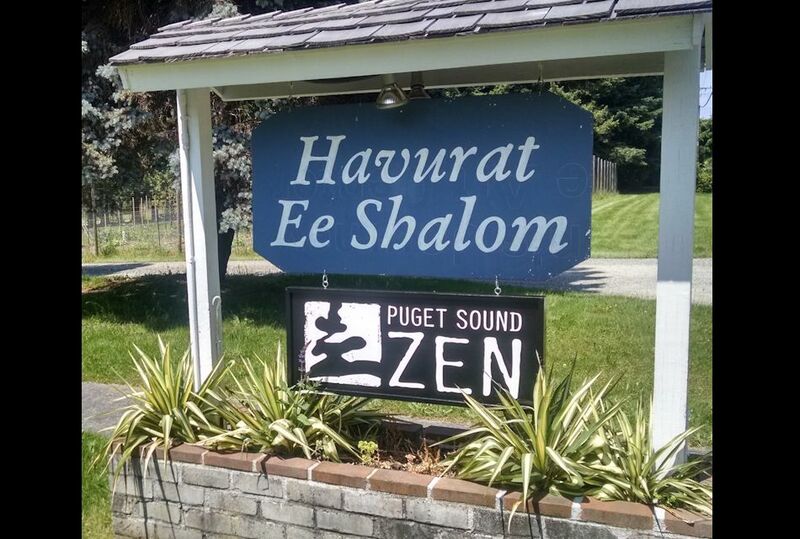 More recently in the last 16 years the Havurah acquired our current building, paid off the mortgage and entered into a rental agreement with the Puget Sound Zen Center. Open during scheduled events only.